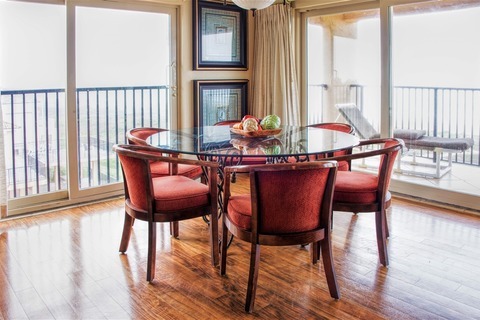 Enjoy beautiful sunrises over the Gulf of Mexico from your private balcony at Seagull Condominiums! 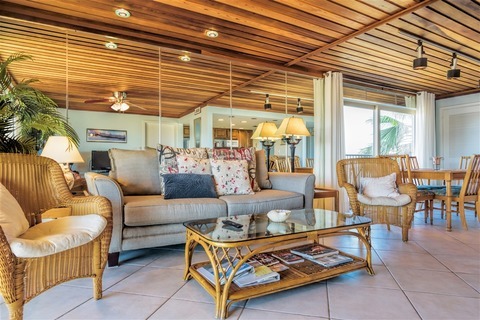 Located right on the beach, Seagull Condominiums offer 2 and 3 bedroom accommodations, in a private, quiet setting. Enjoy a leisurely stroll on the beach, the swimming pool tucked in the courtyard, or the hot tub offering amazing water views. 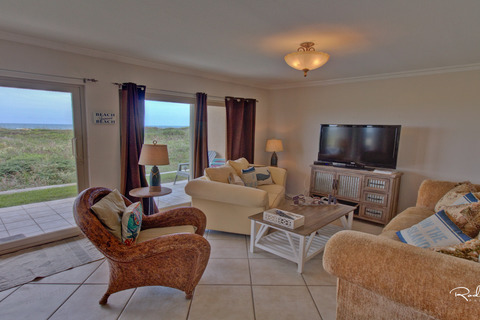 Centrally located, Seagull Condominiums is not far from South Padre Island shopping, beachfront restaurants, and nightlife, making it the perfect vacation rental for your family! 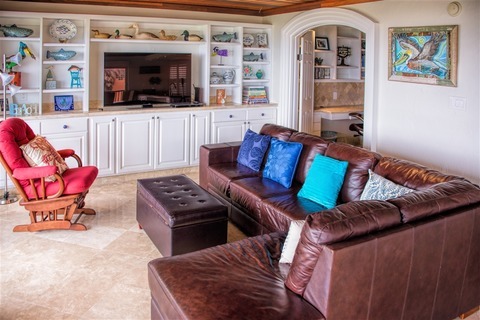 Use the search above limiting the search for our vacation rental properties by Seagull Condominiums only.